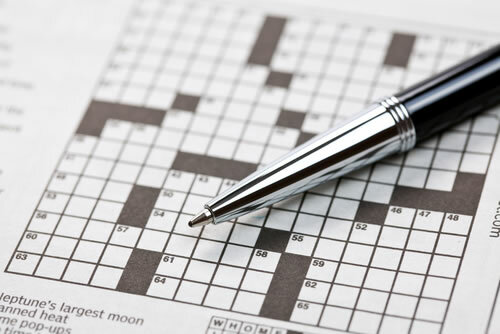 This site was developed to help crossword solvers like you in finding a missing crossword solution. 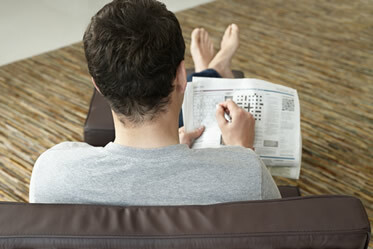 Here you will find possible solutions to popular crosswords published in newspapers, magazines, and the Internet. We are doing our best for you. Stuck on a clue? In most cases you will find an answer right here! We do our best in updating our solution database every day, to make sure you can get the most up-to-date answers. 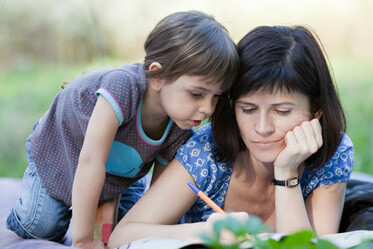 If you cannot find the right answer, please send your clue to us, and we will help you. Also if you have an extra answer to an existing clue, please share it with us, and we will add it to our solution database.We'd like to wish you good luck! Stuck on a clue? Don't give up!